I can already hear you saying, “Charlotte Mason didn't teach photography because they didn't have cameras then.” You would be right there, but I guarantee you if they did have cameras, she would have had it in her method. 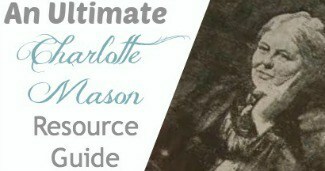 As you can see, photography fits in perfectly to a Charlotte Mason's education. My personal favorite digital camera is a Nikon D3100 camera, as it gives such a professional finish, even in the auto setting. A good digital camera can cost a lot of money, so start where your budget will allow. 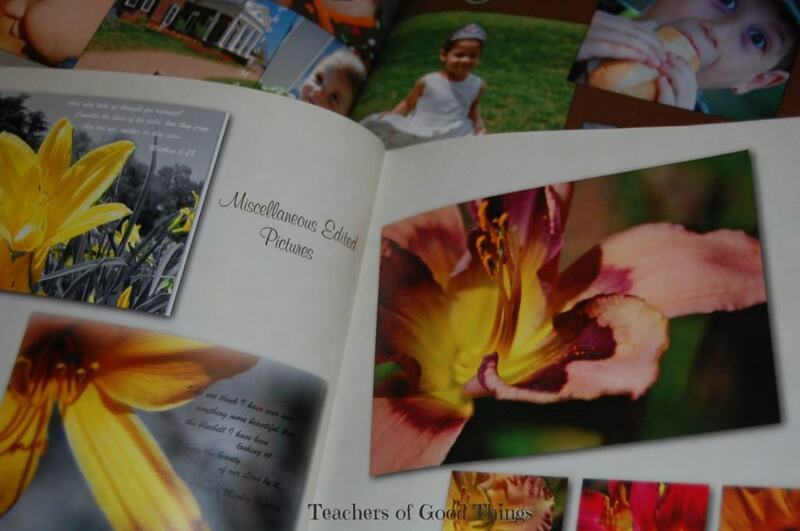 There are great companies where you can purchase cheap digital prints and even having your high schooler create their own photo book, as a final evaluation. I start with the final goal in mind. If I wanted 20 photos of each kinds of categories, like flowers, trees, animals, insects, people, landscapes, etc., then I have them take hundreds of pictures of each of these and ONLY select their best when pulling together their final portfolio, rather if it consist of printed photos put in albums or a photo book. While taking a nature walk (even with your younger children) have your high schooler taking pictures of not only the nature, but of your family on the walk. Assign your high schooler a photography job of taking a free photo session of one of your closest friends. Be creative in your assignments or give them the freedom to create their own, especially if they are the artistic kind. 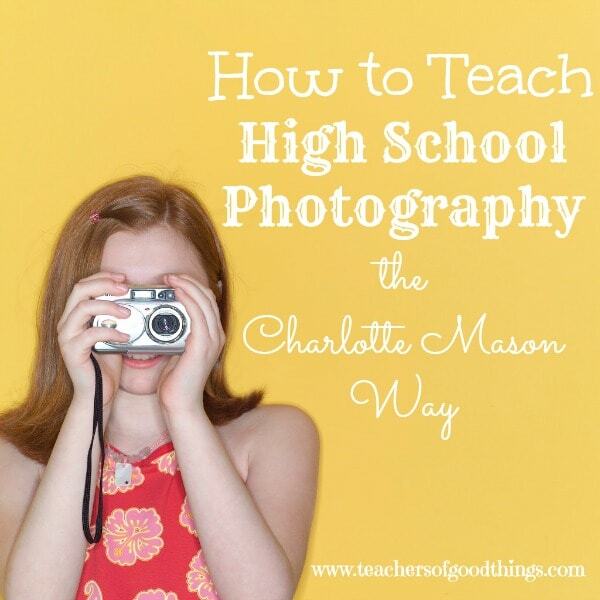 With these tips, you can really bring a Charlotte Mason education into a full view for your high school student and open up the world of photography in a way that they will see the world in a whole new way. 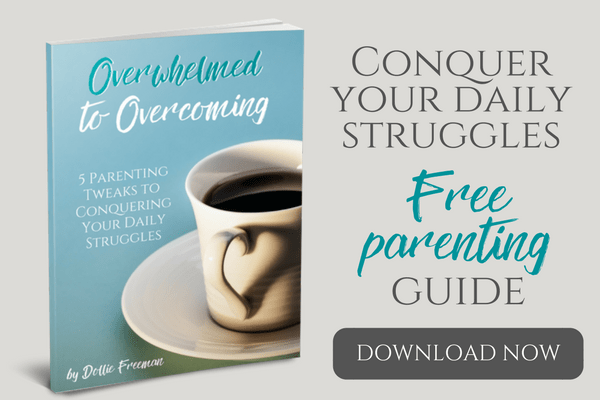 I hope you have enjoyed this 5 day series with the bloggers of iHomeschool Network and have really taken time to read the other's post during this winter hopscotch! 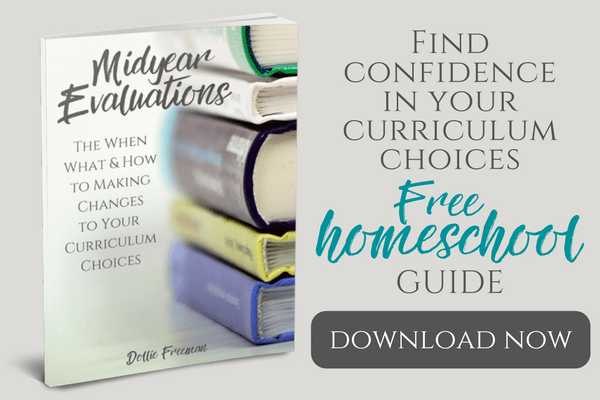 Be sure to check out my post tomorrow, Successfully Making Mid-Year Changes to Your Home School Year!